TOM TORRENS SCULPTURE DESIGN, INC. NOTE: All Bells come with Hanging Bracket and bolts in the matching finish. 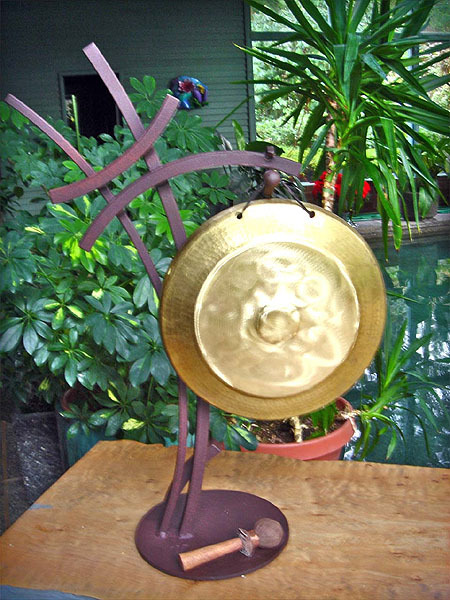 All bells are welded in forged steel. Birdbaths and fountains are powder-coated, welded steel and hand-spun copper. Approximate weight of each bell ranges from 10-14 pounds. 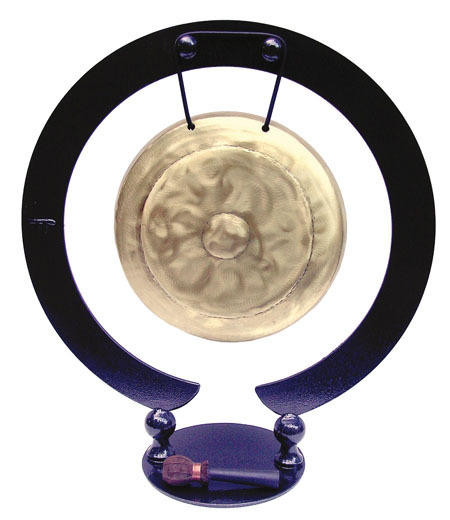 to include extra shipping ($75 per item for heavier items: table bells, gongs and birdbaths, or $35 per wall bell). Please inquire about shipping costs to other countries.